A captivating puzzle mystery involving strangers thrown together by chance in a nearly snowbound British country house. 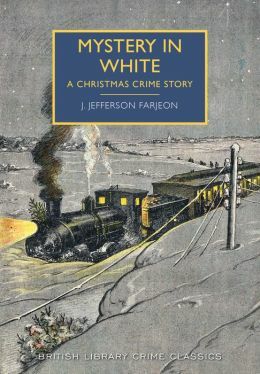 British crime novelist J. Jefferson Farjeon’s Mystery in White was first published in 1937 and receives a brief introduction to accompany this new release. It’s a classic puzzle, timeless even in its charming historic setting. A group of strangers gather in a third-class train compartment a few days before Christmas: an “elderly bore”; a young chorus girl; a clerk who “did not have spots, but looked as though he ought to have had”; a brother and sister; and an elderly scion of the Royal Psychical Society. When relentless snow shuts down the tracks, they flee an apparent murder on the train into the “strange fairyland” of whiteness outside. 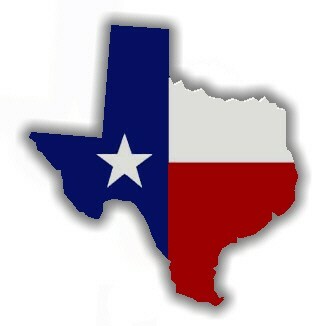 They happen upon a fine country estate, but the danger only mounts. The door is unlocked, fires lit and tea set out; though no one appears to be home, the kettle is boiling over. This setting is not the closed environment it seems: in their investigations, members of the party tramp about in the snow only to find their footprints fade quickly and paths are obscured. The danger of losing oneself in the blizzard is added to the danger of knife-wielding lurkers. Farjeon increases the pace and plays out suspense with an expert hand. His characters are appealing, their plight both picturesque and distressing; there is just a hint of the ghost story to this whodunit. Mystery in White is, in short, an elegantly, enchantingly entertaining tale to be enjoyed on a chilly evening while safely indoors. This review originally ran as a *starred review* in the January 2, 2015 issue of Shelf Awareness for Readers. To subscribe, click here, and you’ll receive two issues per week of book reviews and other bookish fun!